These are the provisional timetables for September - December 2016 as published at the time of 2016 sign ups. These times are subject to change. Please see weekly timetables for the latest times. 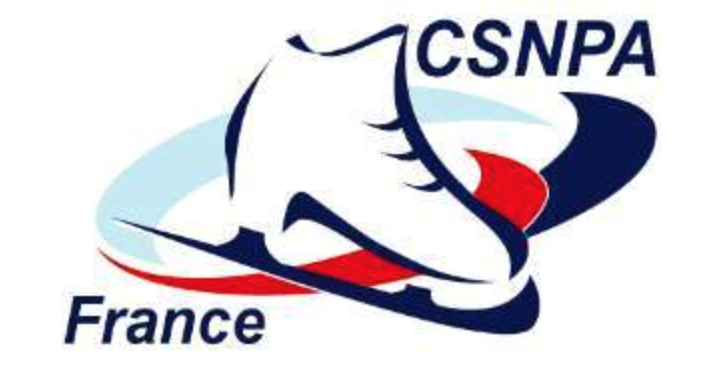 Please note: Skaters must be correctly dressed and ready to go on the ice at the stated start time of their lesson. To avoid injury it is highly recommended that each skater does a minimum of 15 minutes warming up before their lesson.